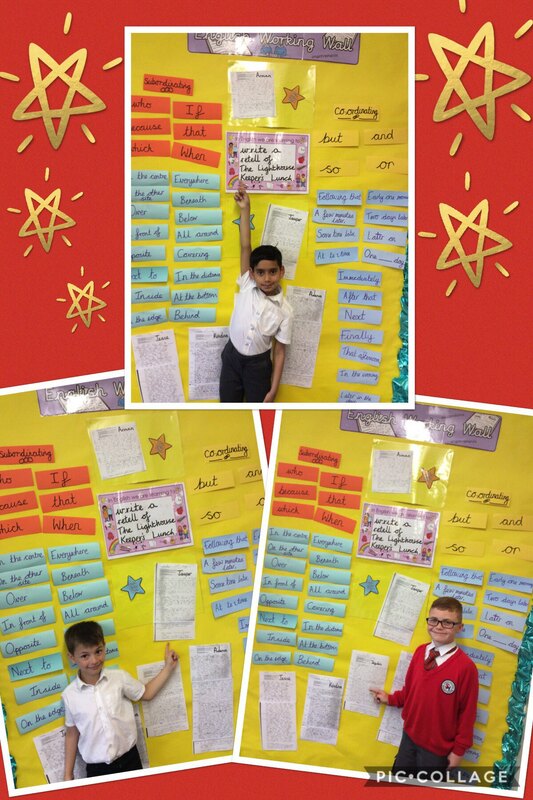 Well done to this week’s star writers, Arman, Jasper and Jayden! You have all written a fantastic, detailed retell of The Lighthouse Keeper’s Lunch. Super job! Keep up the hard work children. This entry was posted in Year 2 and tagged English on May 25, 2018 by Sandford Hill. Great work Arman, Jasper and Jayden. We’re all very proud of you. Keep on writing!